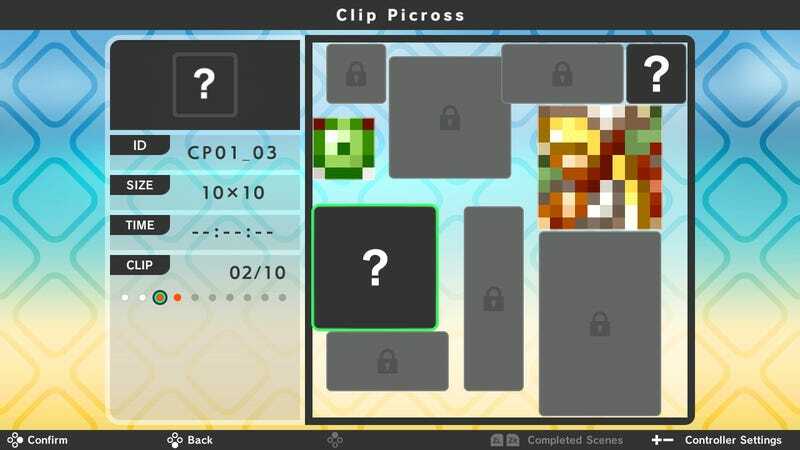 The next Picross game, Picross S2, is out on Switch next week. The next Picross game, Picross S2, is out on Switch next week. It’s already the second of these picture-creating puzzle games on Switch. Help, some of us are so far behind in our Picross! But... this one has some sort of “story” mode. More details at the game’s official site.